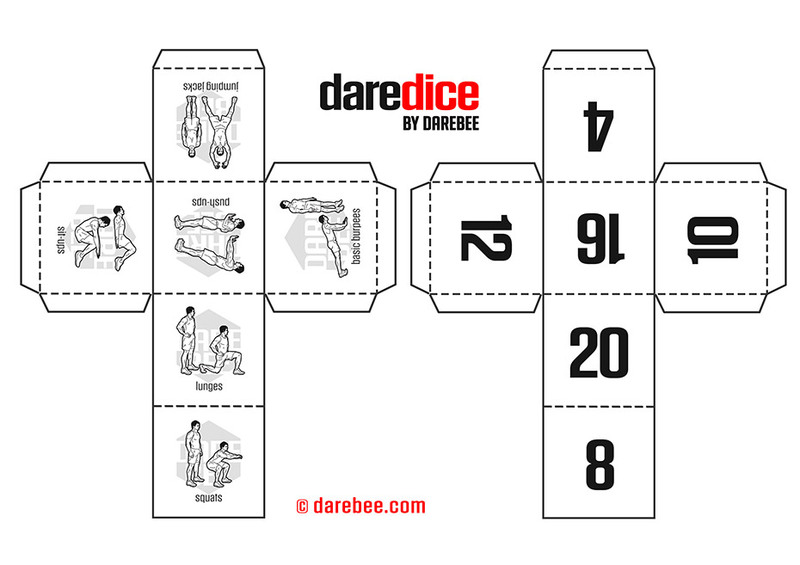 Download the dice, print them out and put them together. A bit of glue and you are ready to play. 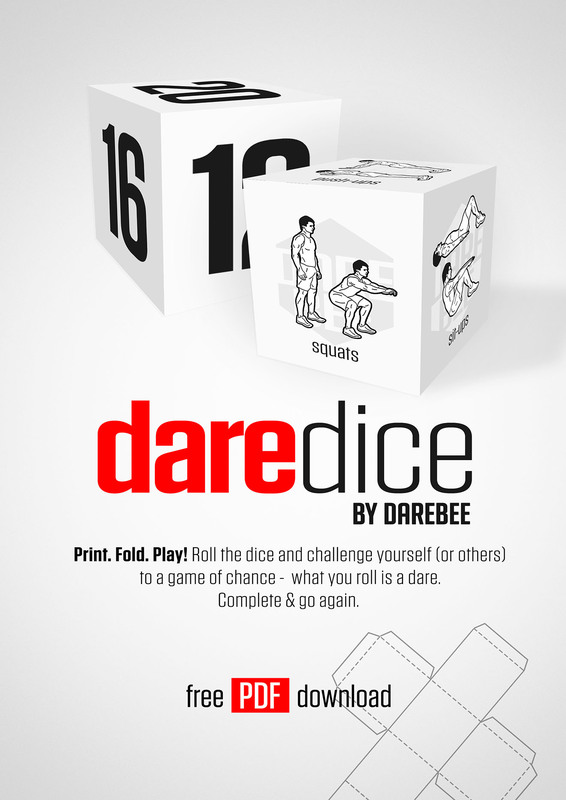 It can be used during work breaks or as a game of DARE. Roll for your friends and complete each one taking turns. The last man standing wins! The dice are PE & kid friendly.